Cheers to Sutton's Drugstore celebrating 95 years on Franklin Street! Now Open: Heavenly Buffaloes at 407 West Franklin Street, Frutta Bowls at 140 West Franklin Street, Cha House at 318 West Franklin Street, and Purvelo Cycling Studio at 143 West Franklin Street. 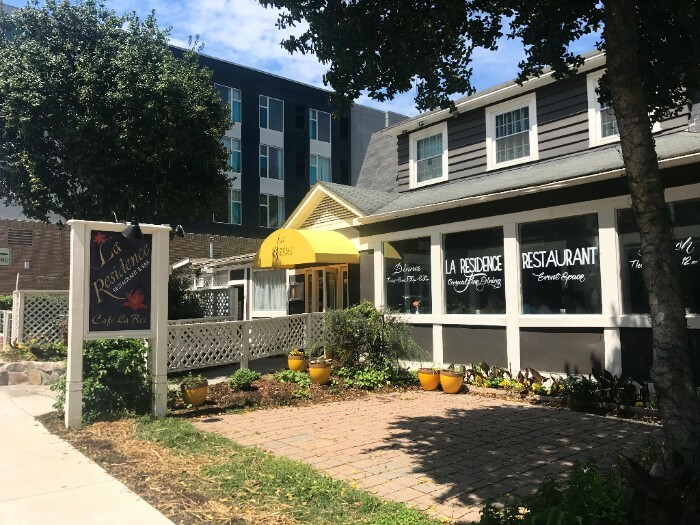 La Residence Restaurant is a locally-owned and operated business, and the Gualtieri family is serious about their ethical and ecological impact on the world. More than just sourcing local foods and products, they turned a devastating fire in 2016 in to another opportunity to support their sustainable practices. Let’s Take a Stroll Down Rosemary Street, shall we? It’s a ‘beautiful canvas’ that the Town knows is a worthwhile investment. Fanalytical was ‘Launched’, and is still headquartered here. And the Triangle’s Food Hall Moment Has Arrived; including Blue Dogwood Public Market near…you guessed it…Rosemary Street! 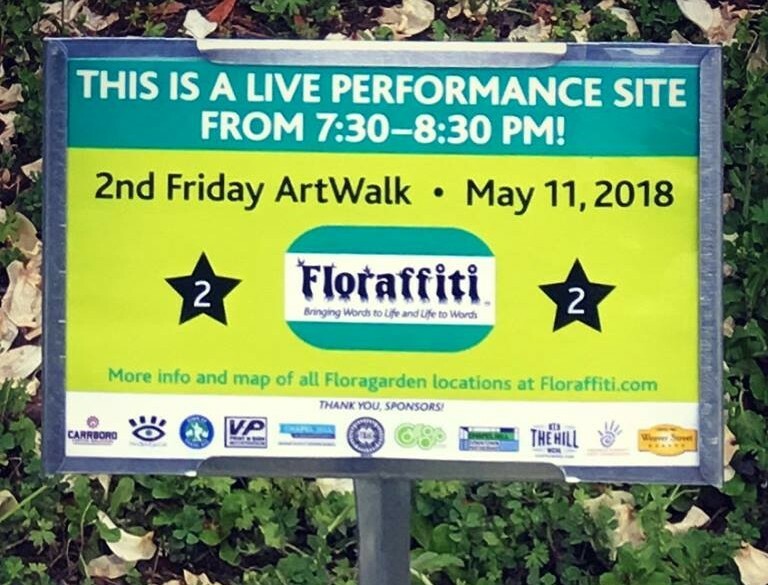 May is the time to come downtown and enjoy these special events: Fridays on the Front Porch at the Carolina Inn, 2nd Friday ArtWalk in Chapel Hill & Carrboro, Spring Bazaar at 140 West Plaza, Floraffiti, and Art Adventures at Ackland Art Museum. What will you do & see downtown? What’s a FLUM you ask? Well, it’s critically important to charting the future of our community and downtown; and you get a say in it. Calling all entrepreneurs: Launch is now accepting applications for Cohort 10. And tourism matters to downtown so all businesses are invited to a free seminar: Optimize Your Online Presence. Looking for parking downtown? Park your browser at ParkOnTheHill.com. 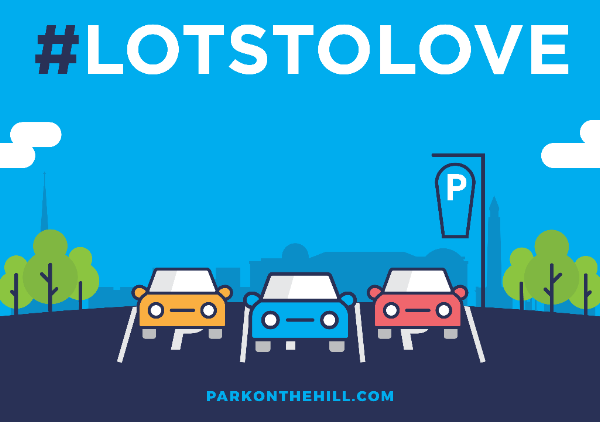 It’s the spot for everything you need to know about parking downtown including FREE parking days, FAQs and the Parkmobile app, that lets you find a spot fast and easy and pay using your smart phone. 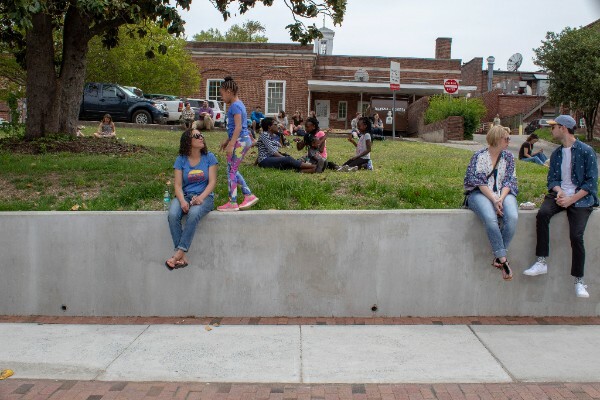 It’s just one more thing to love about Chapel Hill! Congratulations to the UNC Class of 2018 who’ll cross the commencement stage on Sunday, May 13th. May all your future skies be as Carolina Blue as the day you arrived in Chapel Hill! We'll be here for you ~ when you come back home. Sometimes when the springtime comes, and the sifting moonlight falls – They’ll think again of this night here And these old brown walls. 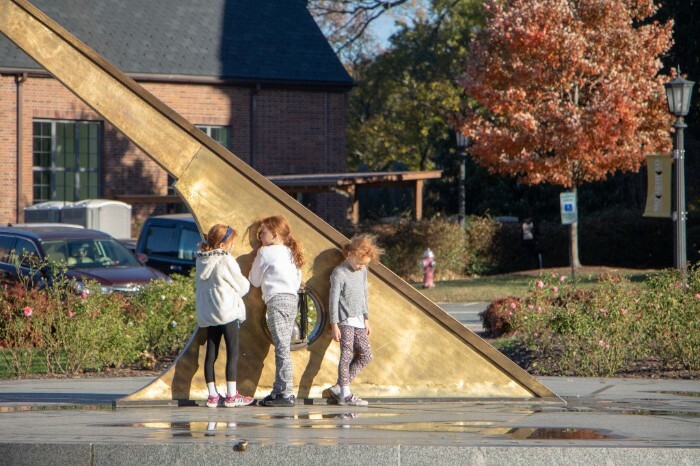 Of white old well, and of old South With bells deep booming tone, They’ll think again of Chapel Hill and – Thinking – come back home.